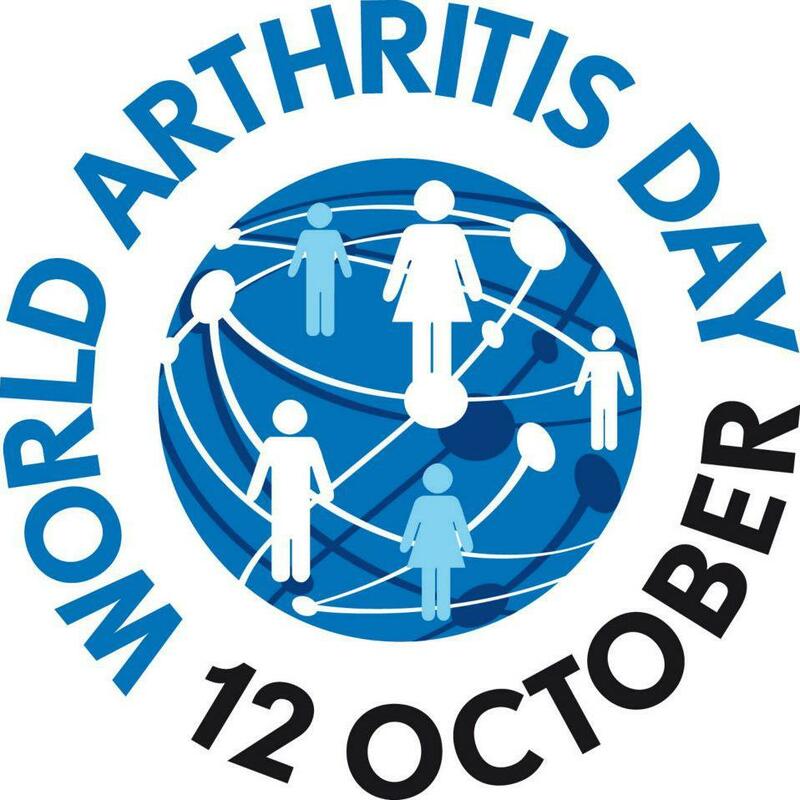 Rheumatic and musculoskeletal diseases (RMDs) encompass more than 200 different conditions including inflammatory diseases from rheumatoid arthritis and ankylosing spondilitis to degenerative conditions like osteoarthritis and osteoporosis. In the industrialized world RMDs affect more individuals than any other disease group. You can support the Waving Campaign by uploading your own photos with yourself waving. So you can reach the ultimate goal of 100.000 people. 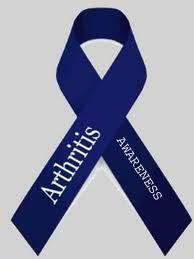 Pingback: Today Is World Arthritis Day, Let’s See Your Wave!